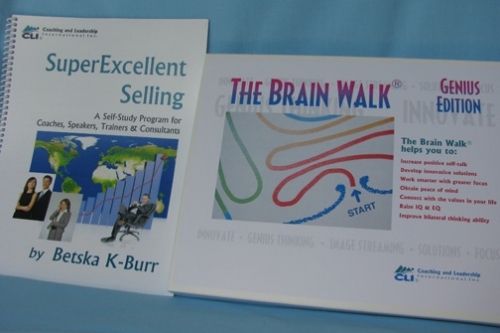 - This Kit is a combination of the SUPEREXCELLENT SELLING Workbook and THE BRAIN WALK KIT. 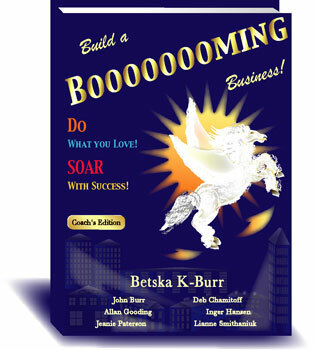 Develop your "sales grabber", learn the six biggest selling mistakes, the Four Keys to Super Selling, the Five Steps to Superexcellent Selling, how to overcome objections and how to become FEARLESS ABOUT SELLING. SALES EXCELLENCE & Sales Training for Coaches, Speakers and Trainers.